Veneers are very thin pieces of porcelain that change the color and shape of your teeth. 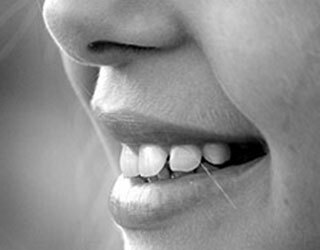 Veneers can also help arrange crowded, spaced, misshaped, and crooked teeth. Depending on your bite and color of your teeth, you may or may not be a candidate for veneers. Sometime veneers can be made without shaping or grinding down your original teeth. Dr. Brito provides FREE veneer consultations to see if your a candidate for traditional veneers or no-preparation veneers (Lumineers®). Like crowns, veneers usually take two appointments. The first appointment includes shaping the teeth a very little bit, taking an impression, and then the patient will leave with temporaries that look exactly like the future final veneers. The second appointment consists of removing the temporaries and bonding on the new veneers. Dr. Brito uses the best local lab to make his veneers to ensure the highest quality and quick turnaround times. He uses the newest technology cement to make sure his restorations last forever.